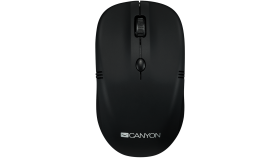 For the most reliable and seamless user experience, Canyon has created a mouse that can be connected to a computer using 2 different technologies: both bluetooth and USB dongle. 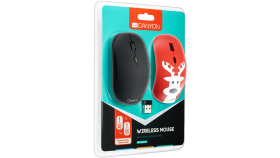 Get the best performance out of the mouse by connecting it in the best way that your device requires! 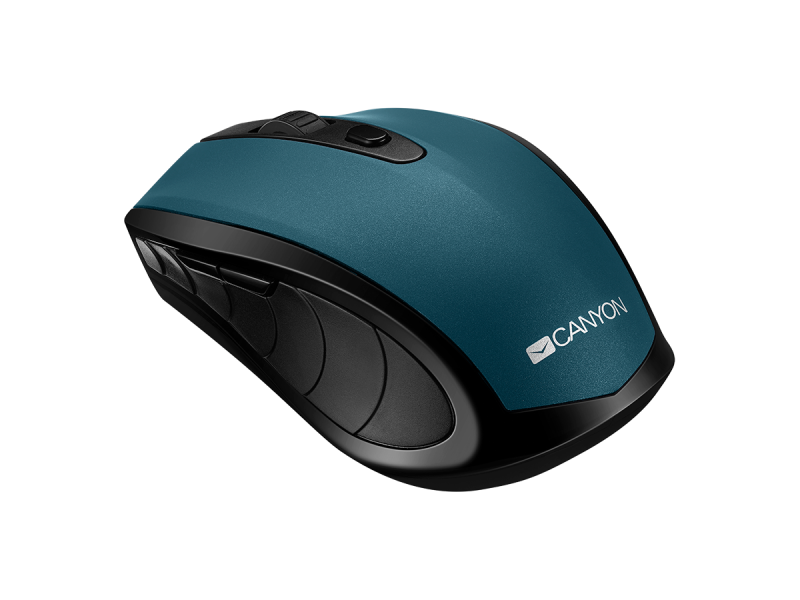 Choosing among these two modes you can connect the mouse not only to a computer, but to a tablet as well. By adjusting DPI levels between 800, 1200 and 1600 you can easily work on multiple screens of all sizes. 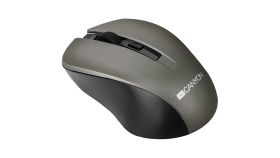 The buttons of this mouse are so strong, that they can handle over 3 million clicks. 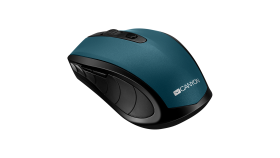 Rubber coating makes this mouse extremely comfortable to use and its ergonomic design adds great look.